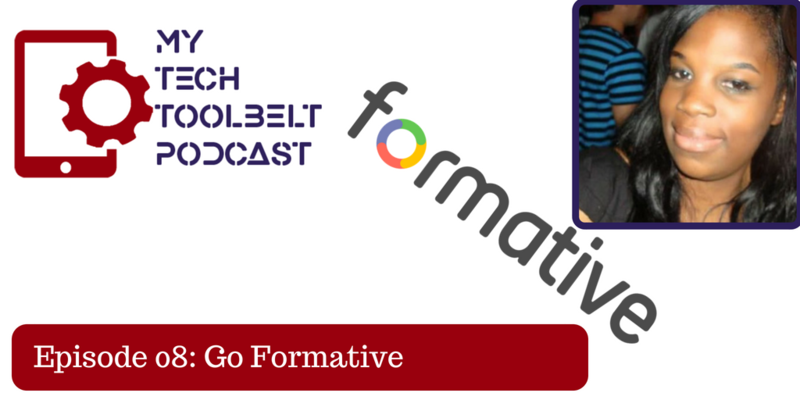 Formative, formerly Go Formative, was created to track student growth in a live setting. Both teachers and students are able to receive feedback quickly but can also track student growth over time. 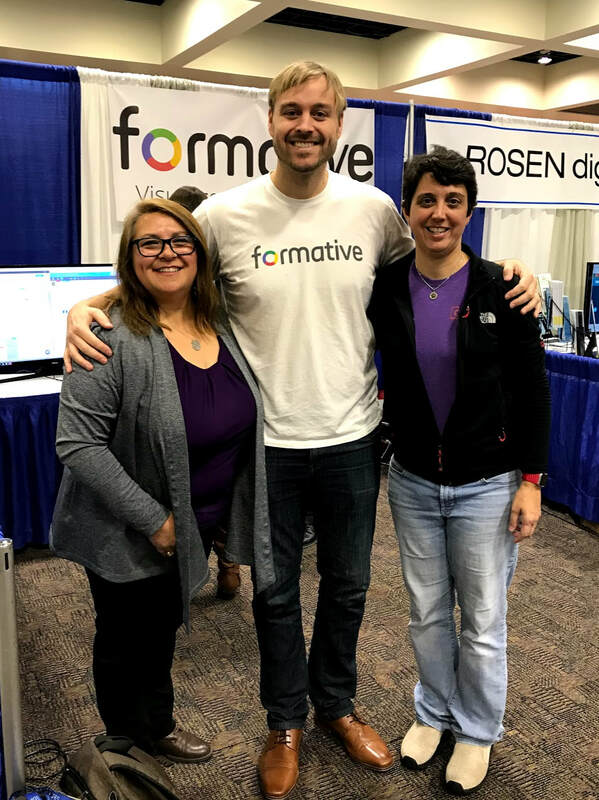 Are you looking for help on how to get started with Formative and/or seeking implementation ideas, we encourage you to visit their community (Formative Community). Craig Jones talks to us about how and why he created Formative and how it transforms teaching, by tracking student growth to a new level. Free yourself to teach while Formative handles the data. "I am a Spanish and Social Studies teacher from Chicago. She graduated from Depaul University with a bachelors in education and Spanish. During my time at DePaul, I studied abroad in Madrid for a semester. Technology in education is my new passion! I love edtech allows us to give personalized feedback to students efficiently. My love of edtech has led me to getting my Google, GoFormative, Recap, Edpuzzle and Flipgrid certifications. I am also a Flipgrid ambassador. As a life long learner, I am excited about the new opportunities and experiences in education."